North Yorkshire Police has release footage of the moment a driver they were pursuing smashed through a railway barrier and came within inches of colliding with a high-speed train. 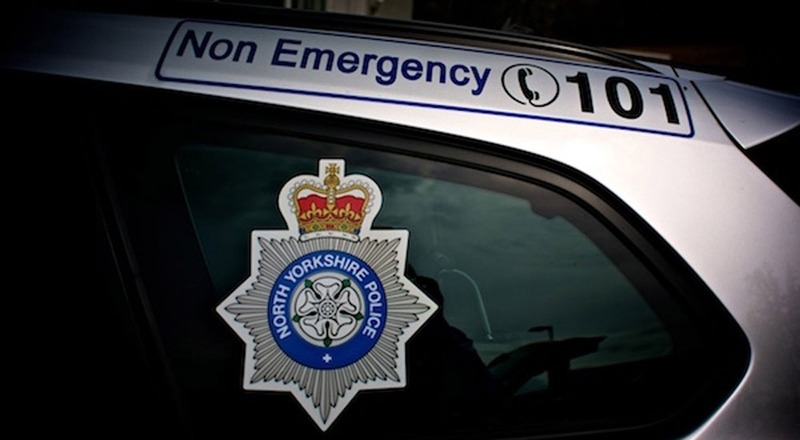 Shane Hughes, 41, from Halifax, led officers on a chase for 37 miles before abandoning the decommissioned ambulance he was driving on the railway tracks at Kildwick, North Yorkshire, on 13 July. Hughes was yesterday jailed for 22 months and banned for driving for six years and 11 months. A judge at Bradford Crown Court said it was the worst case of dangerous driving he had ever seen. On the day of these offences, Shane Hughes put numerous lives at risk and could have caused untold carnage. His actions were totally irresponsible, illegal and focused entirely on himself with no thought whatsoever for the safety of anyone else. The sentence handed to him today shows that the courts, as well as the police, are determined to keep North Yorkshire’s communities safe by getting offenders like Hughes off our roads.